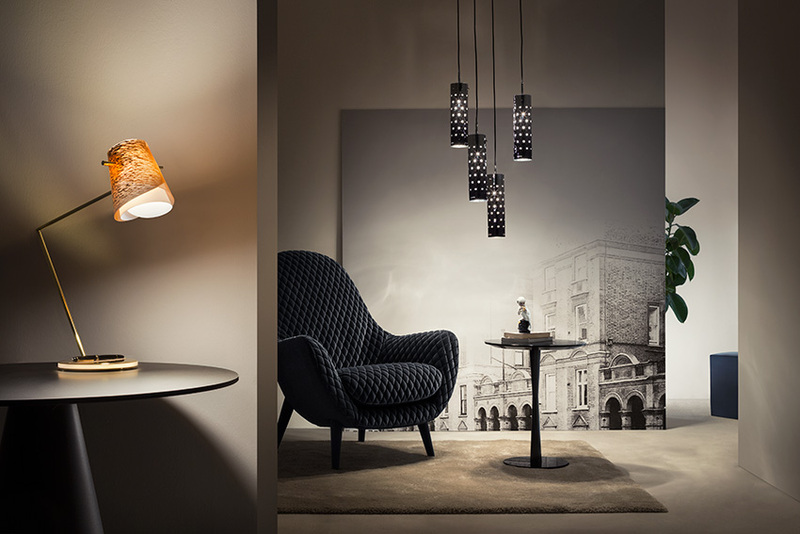 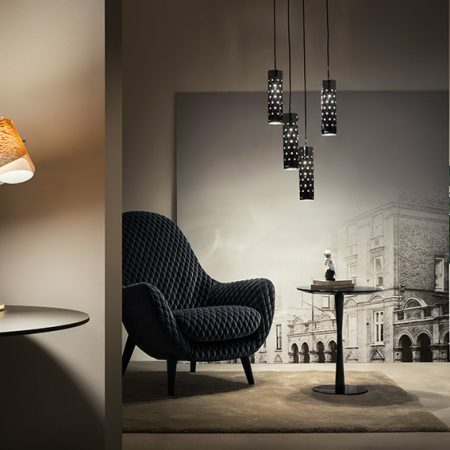 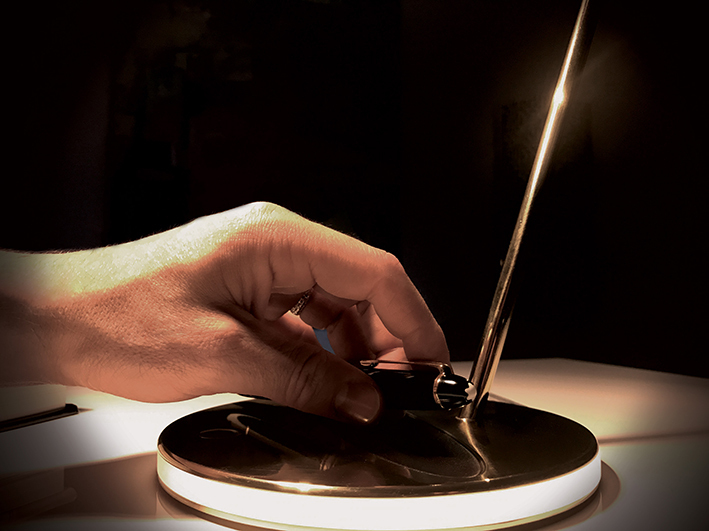 Montblanc and Slamp both believe that an inspirational design object’s beauty should envelop, creating not only suggestive attraction but positive, non-invasive interaction, qualities that define both of their identities. 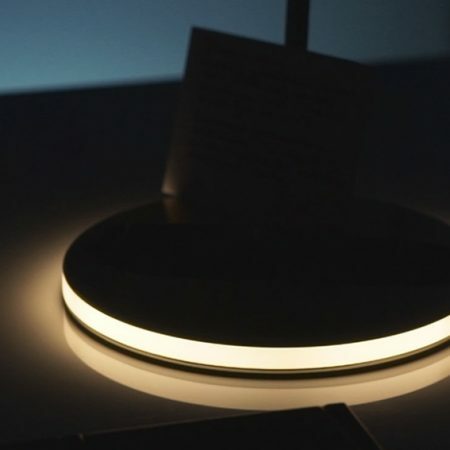 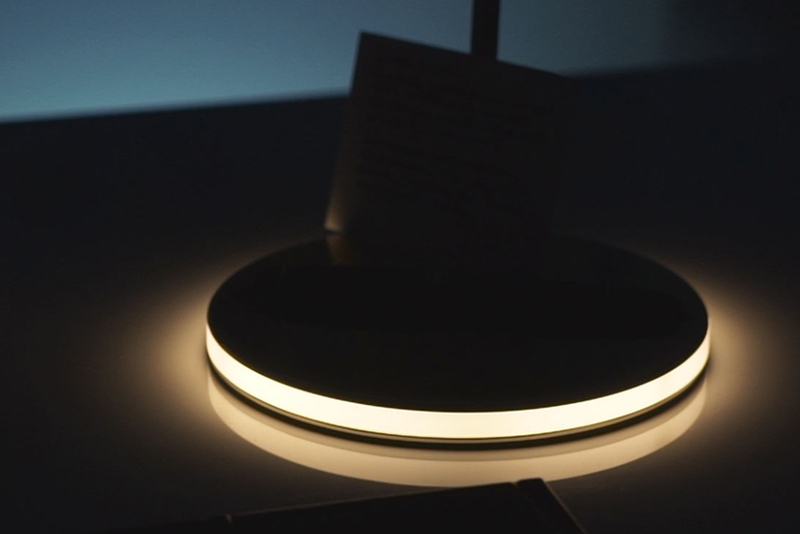 This belief leads to their first collaboration, Overlay, “the perfect writing lamp”, designed by Italian duo, Analogia Project. 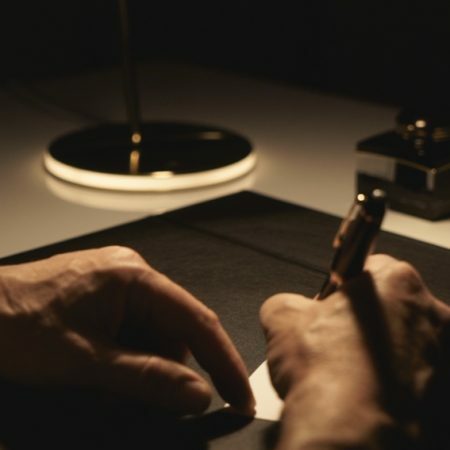 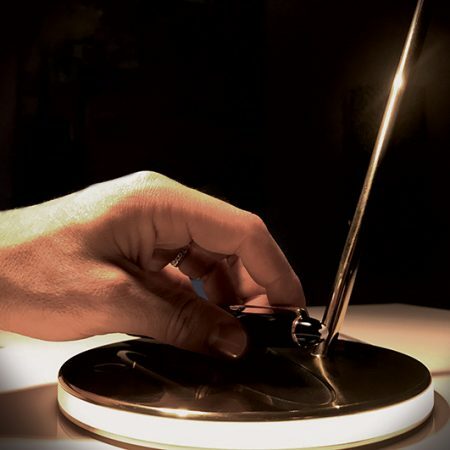 The desk lamp was specifically designed to seamlessly combine with the iconic Montblanc Meisterstück Le Grand writing instrument. 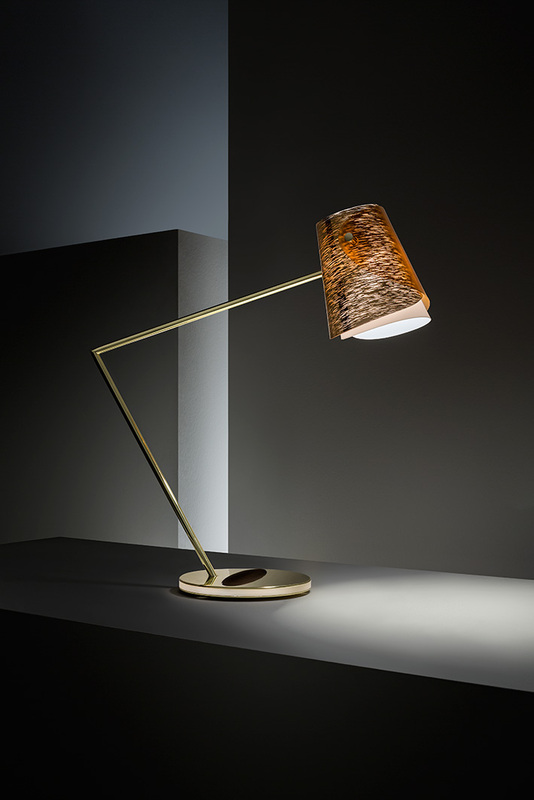 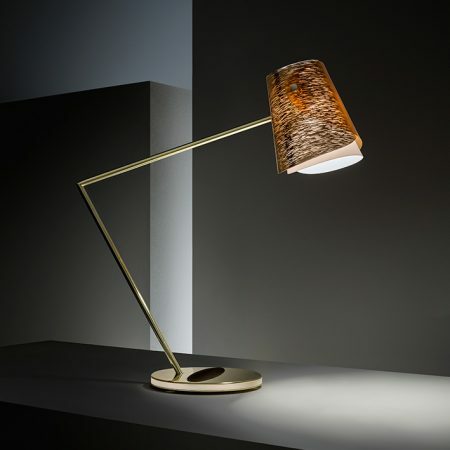 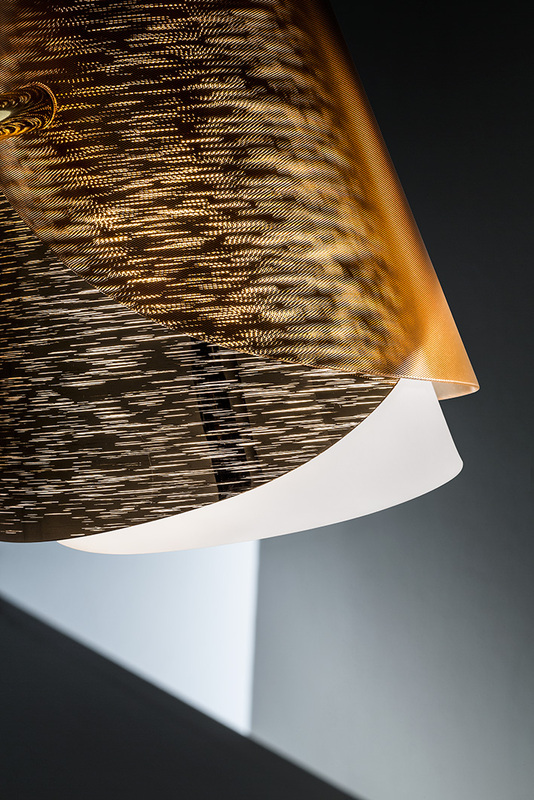 The collection, launched during the 2017 Salone del Mobile, combines handcrafted artisan art with the latest technology that allows the lamp to turn on when the writing instrument is removed, and off when replaced. 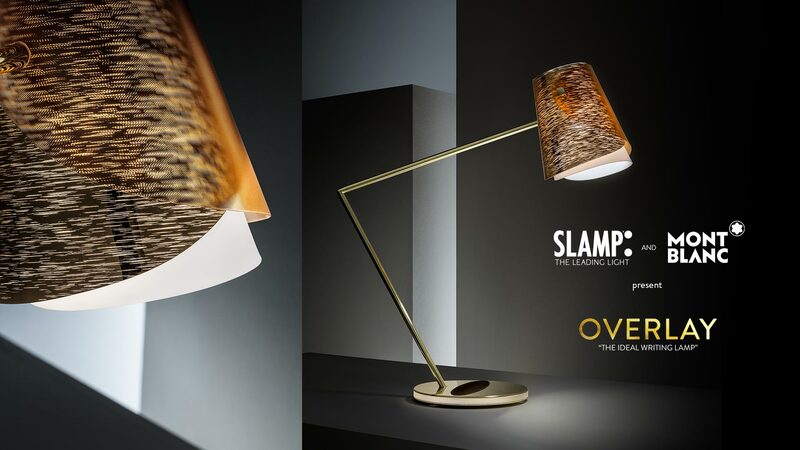 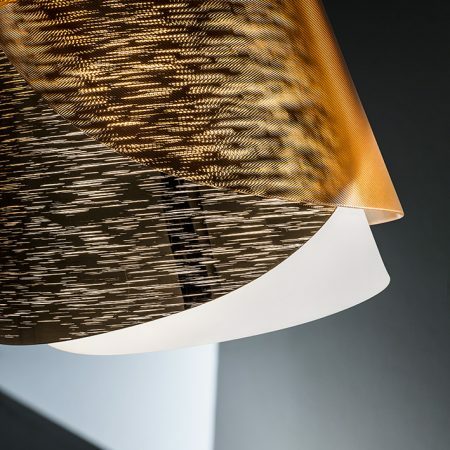 Made of brass and Slamp’s patented techno-polymers, Overlay boasts a main light source, as well as a courtesy light located in the base, creating solid illumination on any surface. 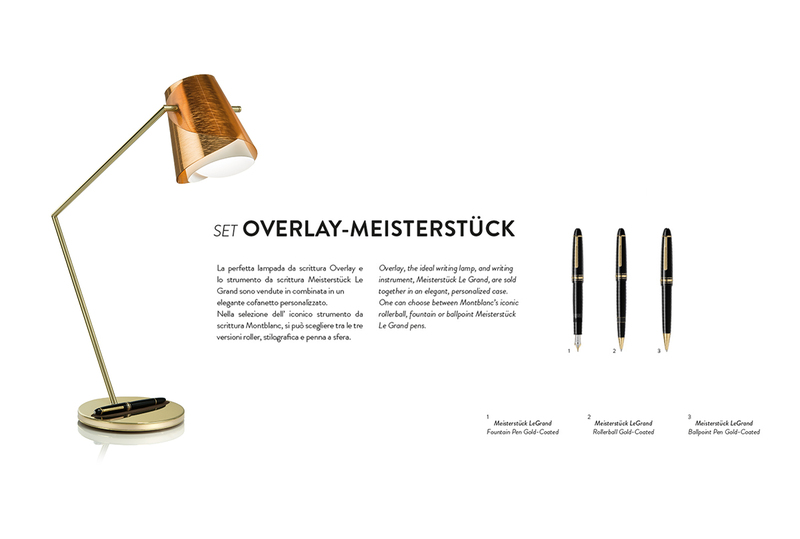 “The perfect writing lamp, Overlay, and the Meisterstück Le Grand writing instrument are sold together in an elegant case. 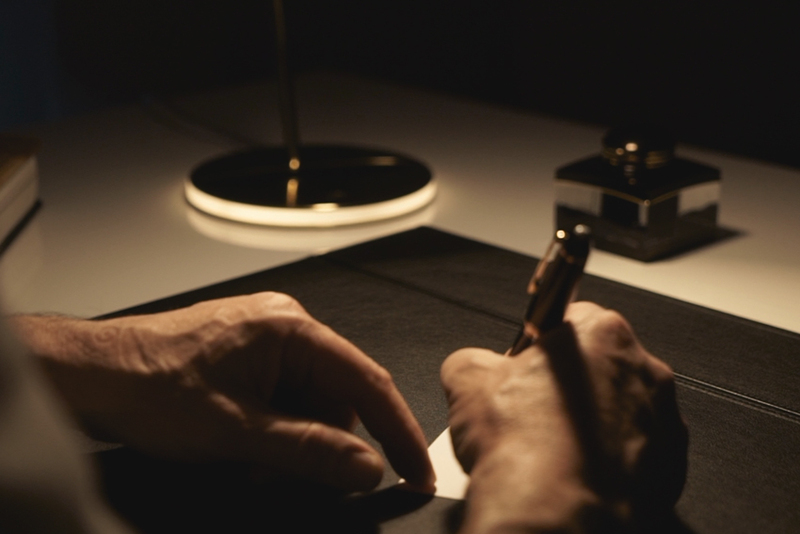 Montblanc’s iconic writing instruments are available in roller, ballpoint or fountain pen.